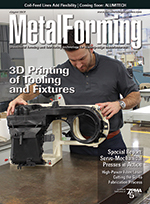 FEATURED IN: Cortec Corp. Selects EMCO Chemical Distributors Featured in PCI Magazine! 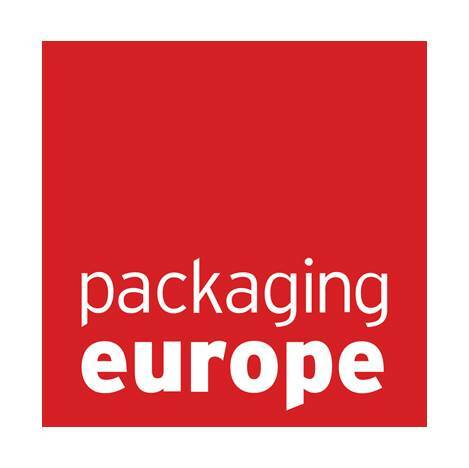 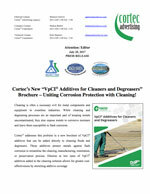 PRESS RELEASE: Cortec’s New “VpCI® Additives for Cleaners and Degreasers” Brochure – Uniting Corrosion Protection with Cleaning! 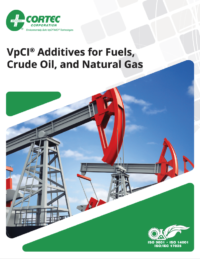 PRESS RELEASE: New VpCI® Additives Brochure Presents Exciting Anti- Corrosion Options for Coating and Paint Formulators! 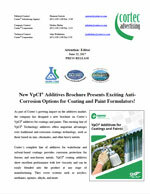 Cortec Additives Website featured in the Fabricator! 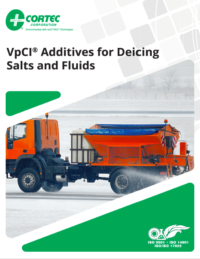 FEATURED IN: New Website Gives Fresh Face to Cortec® VpCI® Additives Portfolio Featured in Mid East Info!